"Intercoastal Palms 3" is a 12" X 16" watercolor landscape on Arches 140 lb. cold pressed paper. 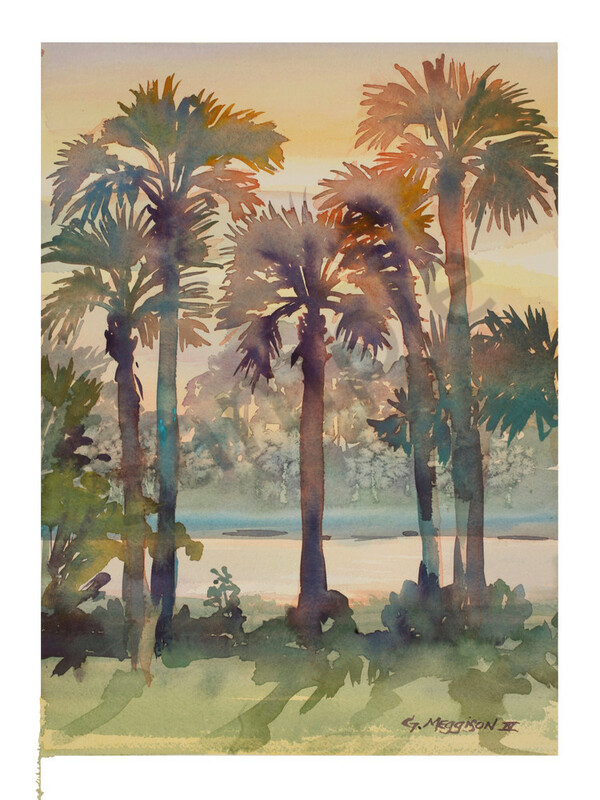 "Intracoastal Palms 3" is a 12" X 16" watercolor landscape on Arches 140 lb. cold pressed paper.